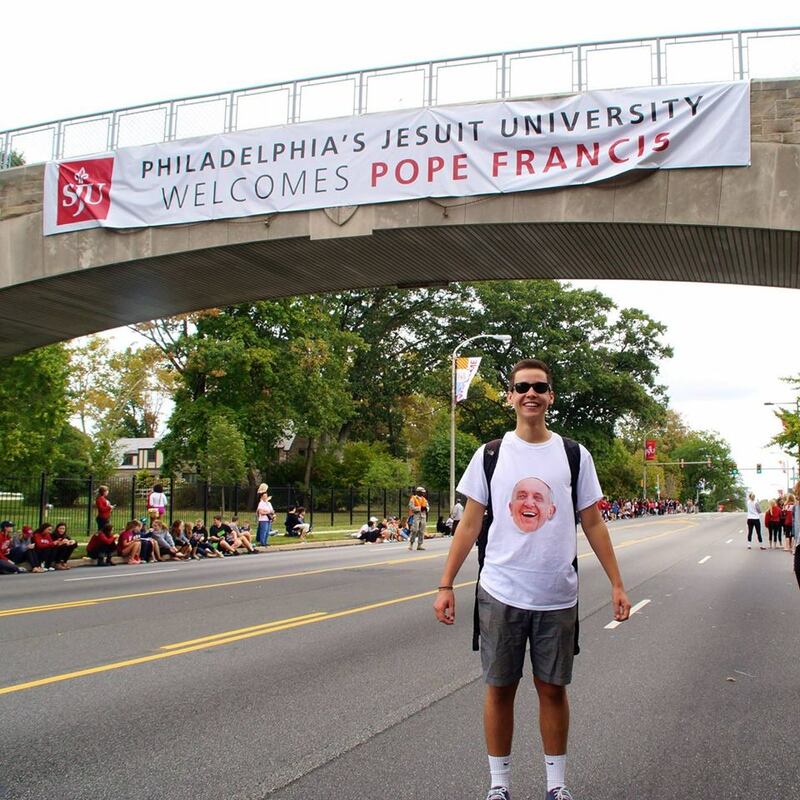 Dan Soucy ’18 wanted to create an exciting and fulfilling college experience for himself. 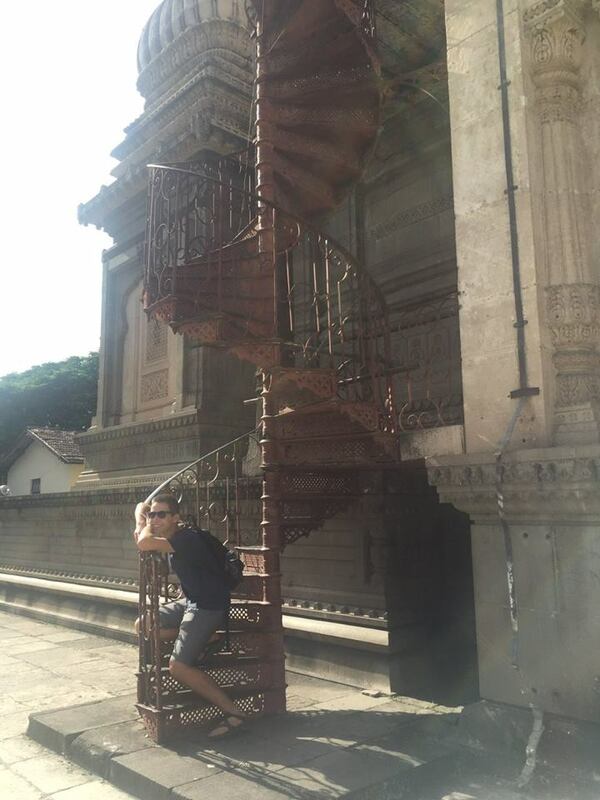 This semester, he’s doing just that by studying abroad in Pune, India. 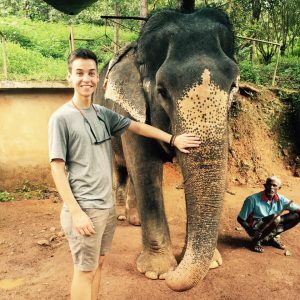 Although I knew I wanted to go abroad and felt completely fearless about traveling alone, two and a half years ago I would have never considered going to India. Now, based on my interests and course work, it just seemed like a natural choice. 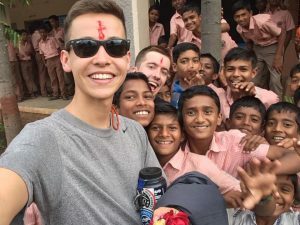 The first time I considered coming to India was during my freshman year Forging the Modern World history class, when my professor subtly mentioned India as a newly approved study abroad option. Looking back, I think I made up my mind on the spot. Nevertheless, prior to officially applying to the program, I forced my professor through dozens of office hour sessions, hundreds of questions about the subcontinent and even an additional upper level course on the history of India’s partition. Even after being accepted into the India program, registering for an online Hindi course and answering an onslaught of questions from family and friends, it just never seemed real. Now, with a month and a half of Indian life under my belt I have had the chance to reflect on the incredible amount of support I have received from the SJU community and my professors in particular. As I think you will find in one of my recent blog posts, living in India can be exhausting and at times, frustrating beyond belief. But it has also allowed me to appreciate the supportive community that I have back home and has continuously forced me to grow into a far more patient individual. So, without rambling any further, I present to you a blog post I wrote just a few weeks ago. Thanks to all of the professors and faculty who continue to push me way outside my comfort zone in the best way possible. My past week or so has been riddled with adventure and activity so I will be the first to say that this blog post may just turn into a reflective list on what my past few days have involved. India has an unbelievable number of activities, sites, museums, temples, monuments and opportunities for exploration. Just traveling around Pune and Maharashtra has been wonderful and although there were many obstacles and difficulties that simply would probably not happen in the United States, the week turned out to be incredible all the same. To be blunt, India is an utterly confusing place. It can sometimes be frustrating. And it certainly can be complex. And yet, it is also constantly breathtaking. With that said, my week long story started just a week ago, when my roommate and I were invited to play soccer with one of our Indian friends from the neighboring university. I started by warning him that my soccer skills were probably not up to par seeing as I have not played a legitimate game since I was 13. However, far too many “study-abroad alumni” from home had advised me to just “Say yes to everything!” or “Be open to new adventures!” for me to say no to a soccer game in India. Lo and behold, it was quite the feat even getting to the field. After an hour in an Uber and a few phone calls to our friend, we finally reached the field and began warming up. (Side note: possibly one of the most difficult things for me is navigation. Therefore, getting to this field was one of the most impressive accomplishments of my life.) Anyway, our friend had told me it would just be a fun (and presumably uncompetitive) game; however, it turned into quite the intense competition. And, unsurprisingly, my soccer skills had not improved since age 13. Nevertheless, it was wonderful to get to know some new people and experience a team sport in India first hand. Just a few days later, I hopped on the Pune Darshan bus tour with some friends and explored the top sites that our host city has to offer. Although I am starting to grow accustomed to Pune, having the opportunity to see so many historic buildings and beautiful monuments all within the span of a few kilometers was pretty extraordinary. One minute we were walking around some immaculately detailed South Indian temples and the next minute we were looking inside of Aga Khan Palace, a beautiful building constructed by Sultan Muhammed Shah Aga Khan the third but used by the British as a prison during their colonial rule over India. Most notably, it held Mahatma Gandhi and Kasturba Gandhi from 1942-1944. On the tour, we also saw the Peshwa’s palace from the days of the Maratha Empire. Not to mention that I was fortunate enough to have the chance to test out almost every ATM in Pune! I forgot to pack extra money and ATMs here can be slightly particular with international cards. So after a few frantic dashes to banks neighboring the historic sites, I was able to eat lunch at a delicious North Indian restaurant. 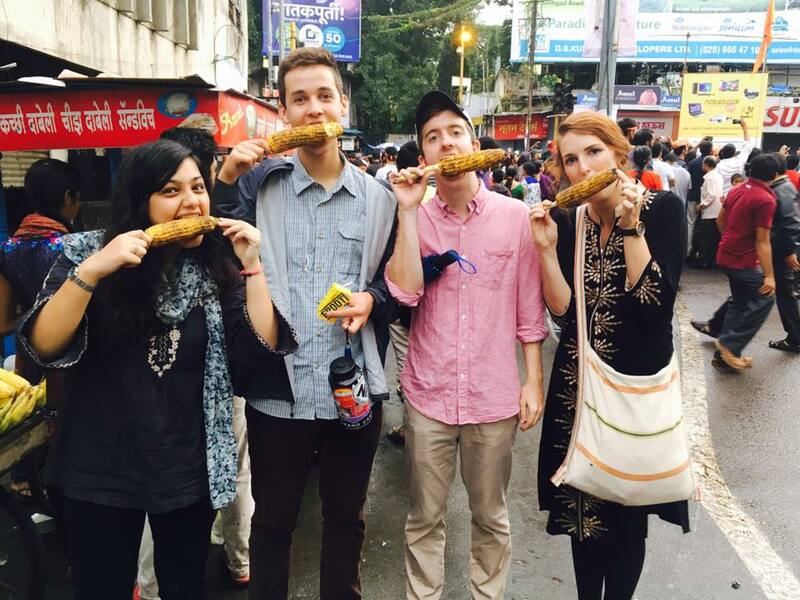 Again, India provided quite the opportunity to face new challenges and absorb massive amounts of culture and history. My last stop during this week of exploration came in the form of a two-night trip with 5 of my other classmates to the world-renowned Ajanta Caves, Ellora Caves and even the Bibi ka Maqbara or “baby Taj Majal.” We planned the trip all week, hired a private driver and booked a hotel in Aurangabad, a city approximately 5 hours away from Pune. While we were planning to leave right after class on Friday, we all realized at the end of class that we would need our passports to check into our hotel. I know, I know, rookie mistake! We all frantically took rickshaws to our homes in the midst of the Ganpati: a ten-day festival that has the streets filled with music, dancing and mandals (stages for the figure of Ganesh). Although this festival season is exciting and provides the perfect time to visit India, I cannot say that it is particularly conducive to rickshaw travel. After an hour of fighting traffic and parades, we were able to finally depart and make our way to Aurungabad. Despite our initial struggles, the journey was a fantastic way to see more of rural India and the mountainous landscape just outside of Pune. The caves were carved by hand hundreds of years ago and were truly an accomplishment in human ingenuity and architecture. Not to mention that our driver was extremely knowledgeable about the best places to take us and even used his limited English to nickname me Captain America. As I reread this post, I find myself laughing at how insane this week sounds. If I could explain to you how life in India unfolds in such a chaotic manner while somehow raveling its way back into something extraordinary, trust me I would. But for now, I have no answer. India is just something to behold. Dan Soucy is a Junior International Relations major from Bedford, New Hampshire. 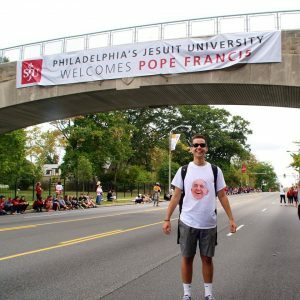 When he’s not traveling the world, he serves as a Hawk Host, PSIP leader, and Club Tennis member in his home on Hawk Hill. 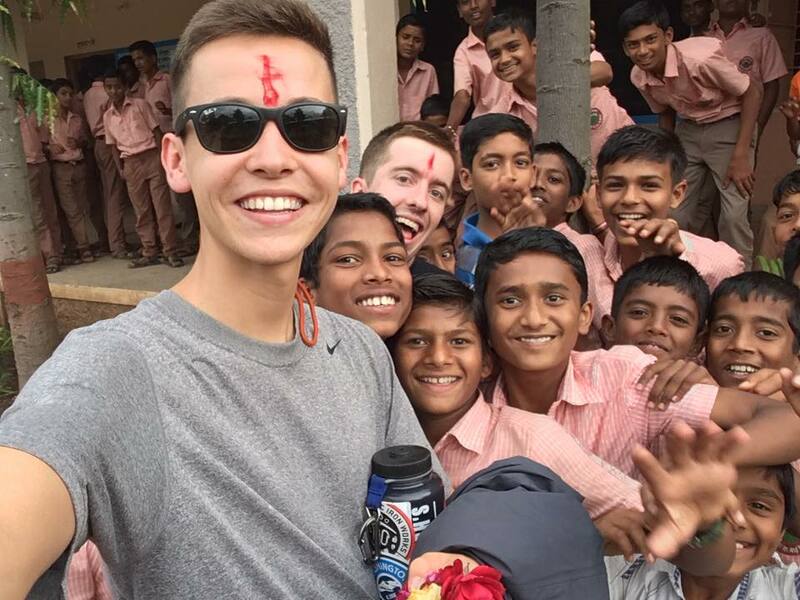 Follow his blog to learn more about his adventures in Pune, India!